Location! Location! Location! 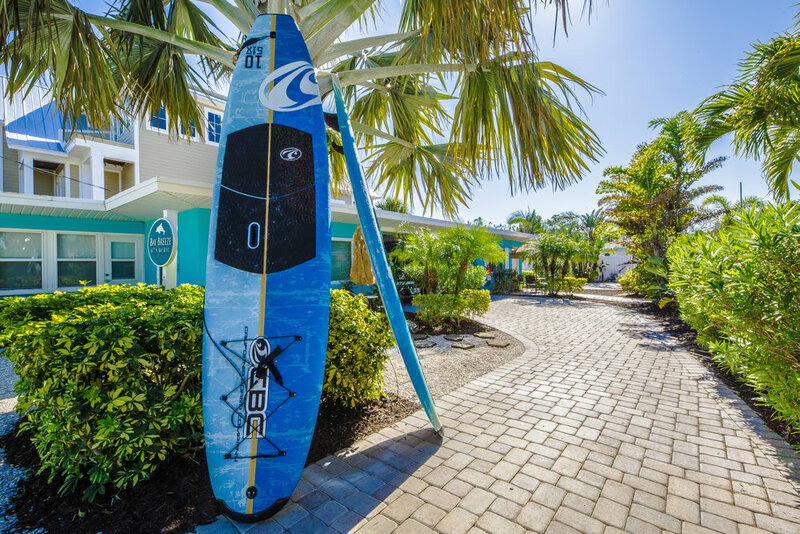 Bay Breeze Cottages is located on the highly desirable North end of Anna Maria Island. We are just steps from the famous Rod & Reel Pier, Anna Maria City Pier, White Sandy Beaches, Shops, Restaurants, Bars, and other local attractions. Our included amenity package will save guests an average of $1,000 to $1,500 based on one week's stay.